4. The equipment for acetylene production. 5. The equipment for benzene synthesis. 6. 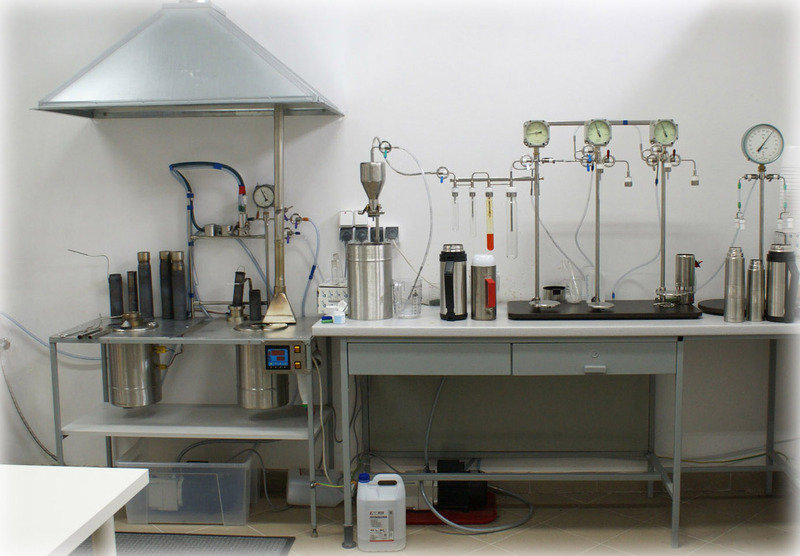 The equipment for benzene purification by sublimation. 9. On-site installation of equipment and training to the end-user staff. 10. On-site introduction and training of the end-user staff of sample processing and age calculation using ultra low-level LS spectrometer Quantulus 1220. 11. * Extended training of the end-user staff of sample processing and age calculation (Agreed schedule and duration of on-site Or in other laboratory).